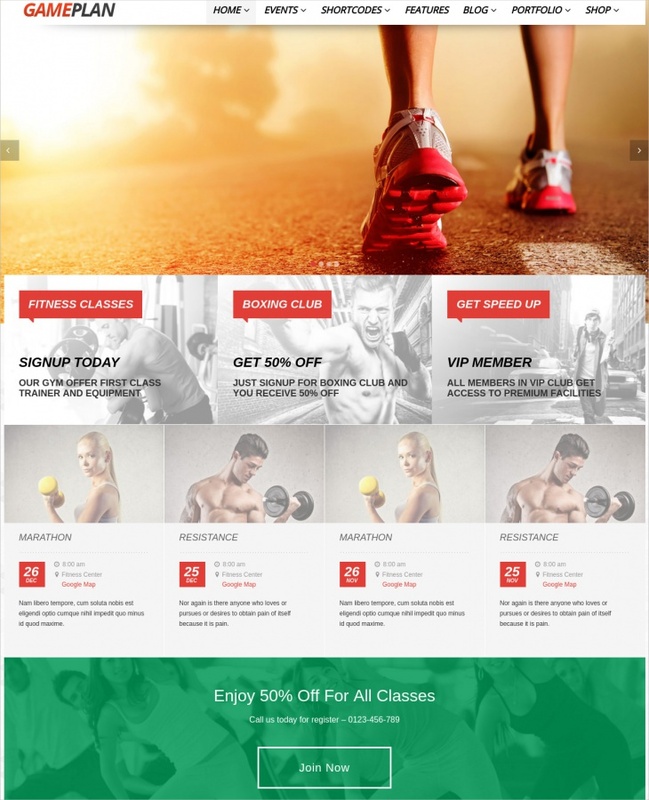 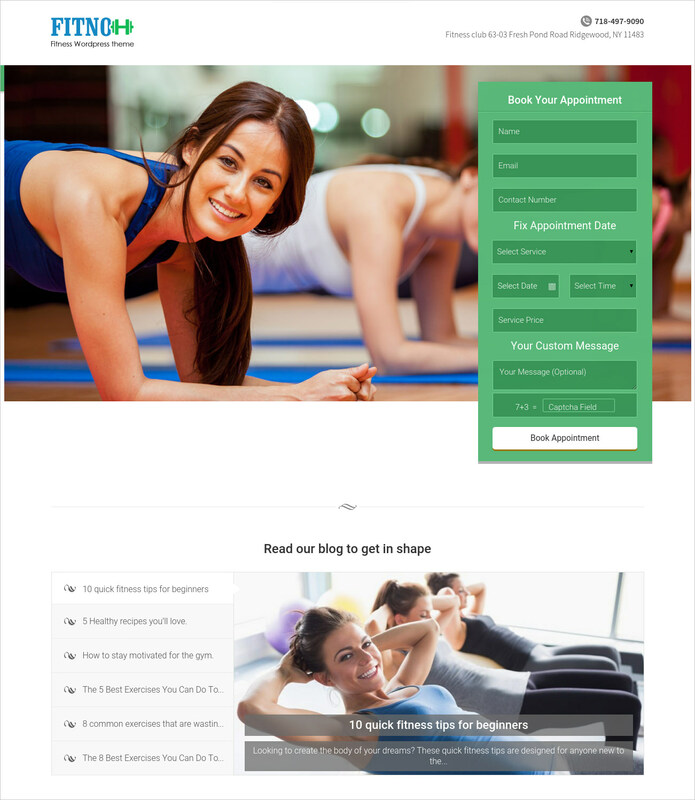 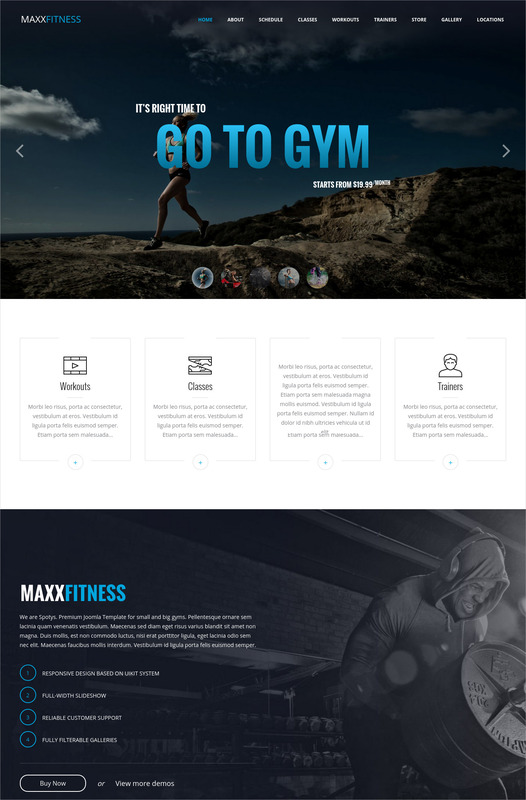 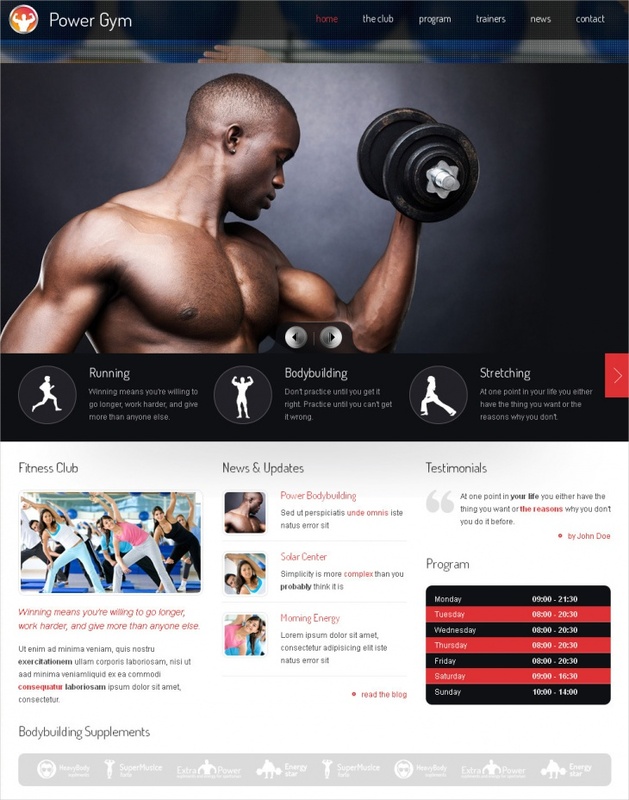 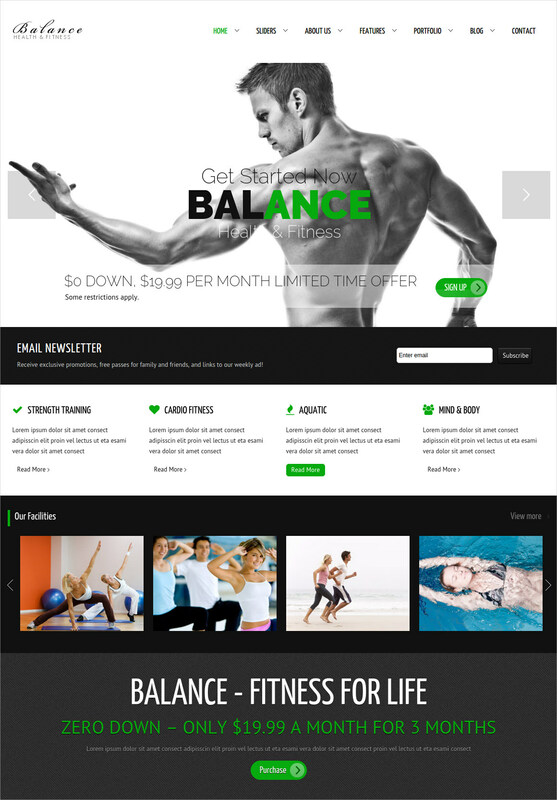 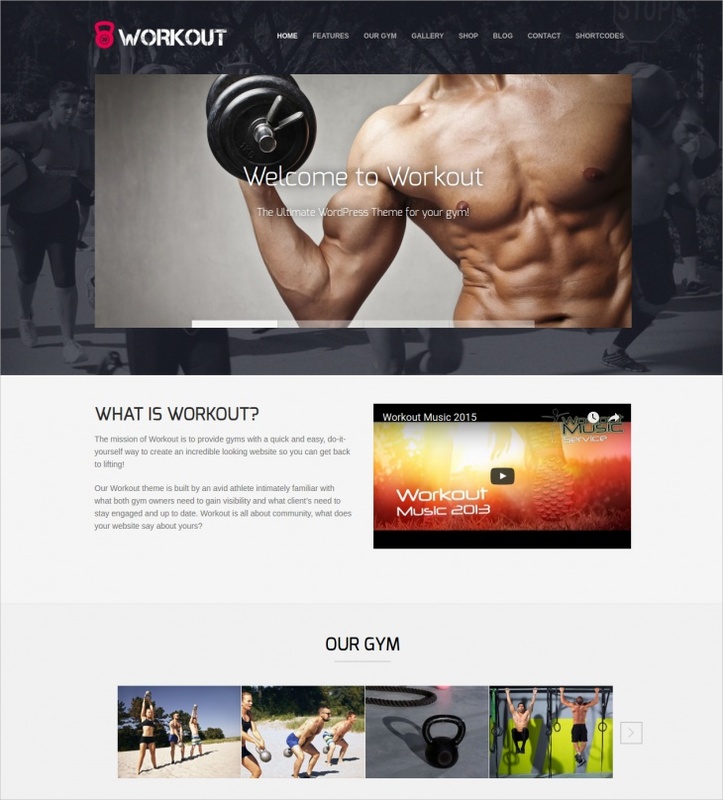 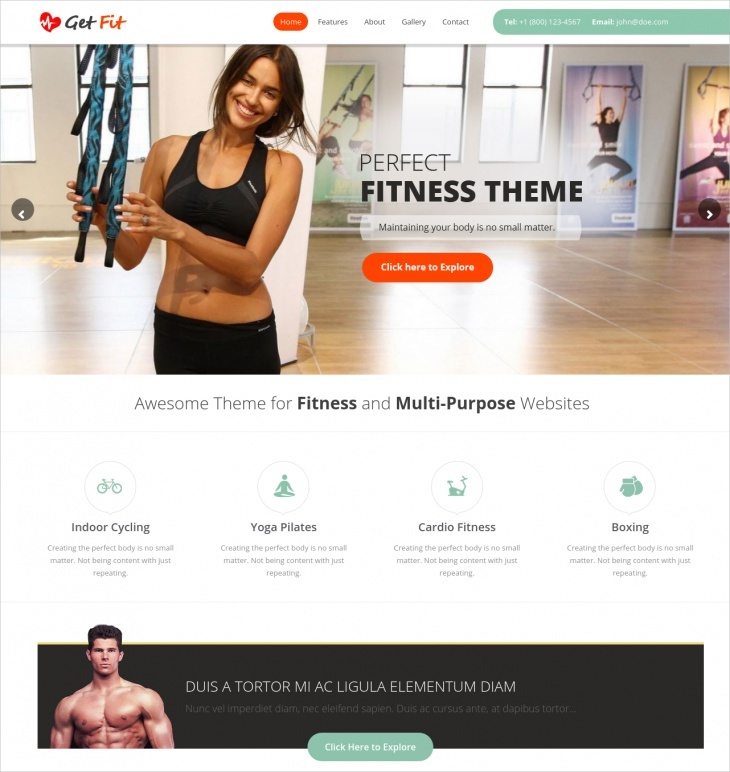 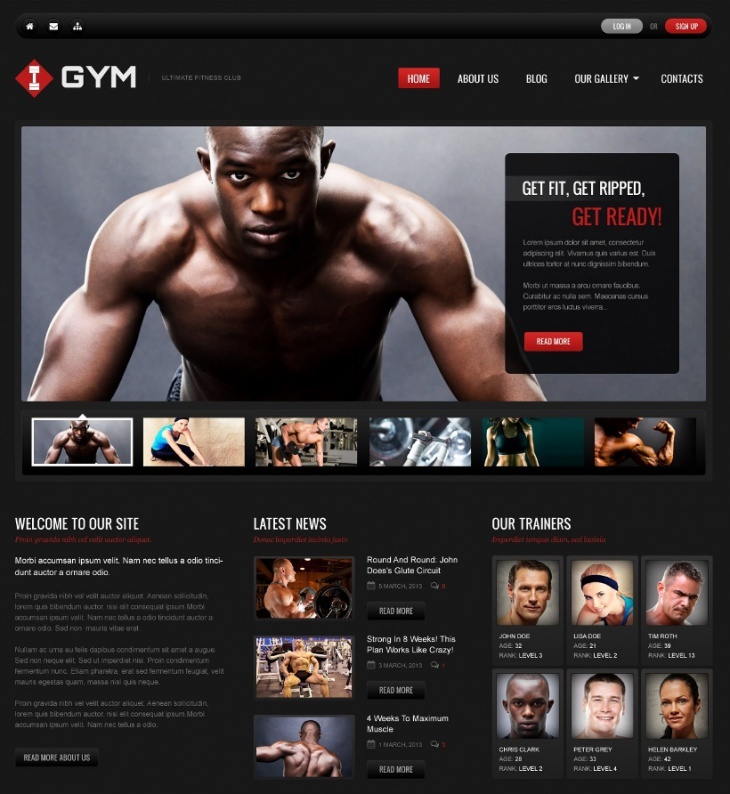 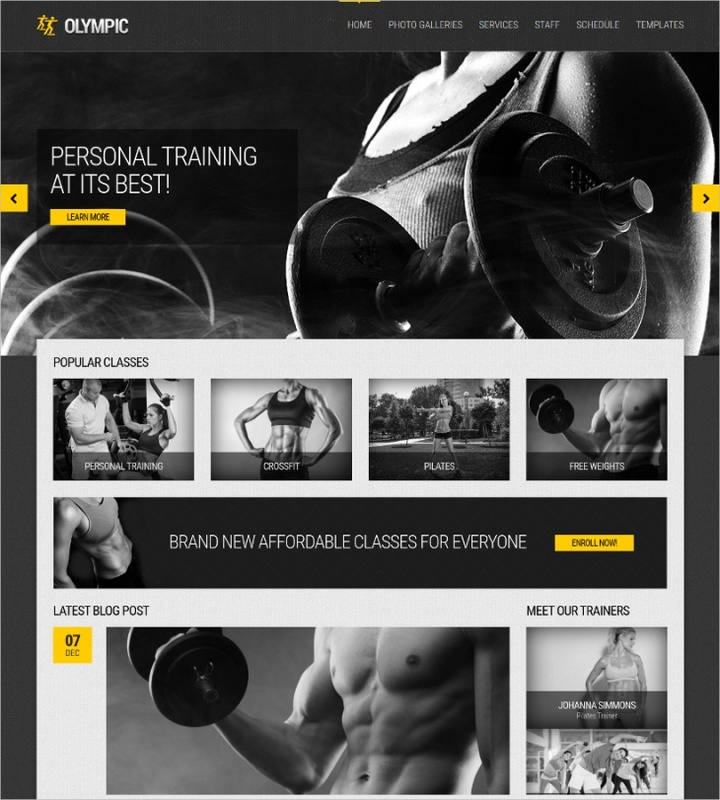 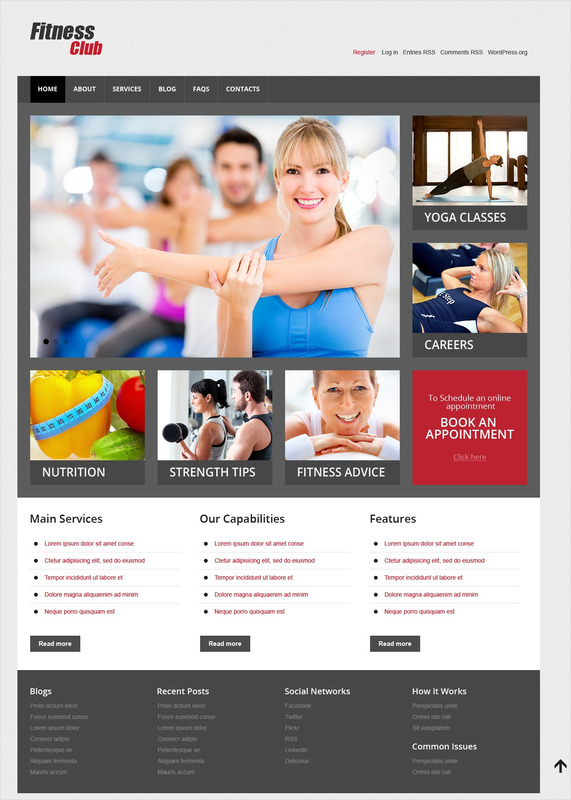 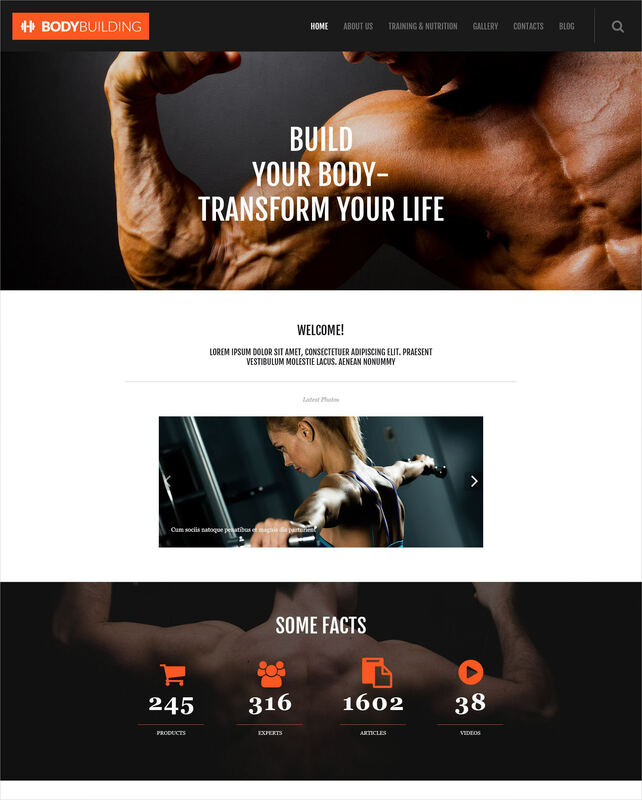 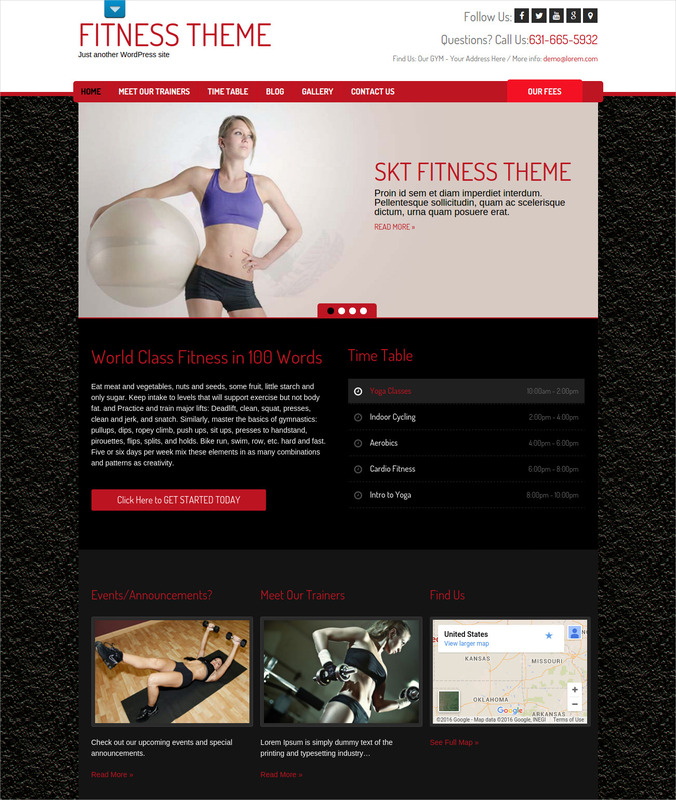 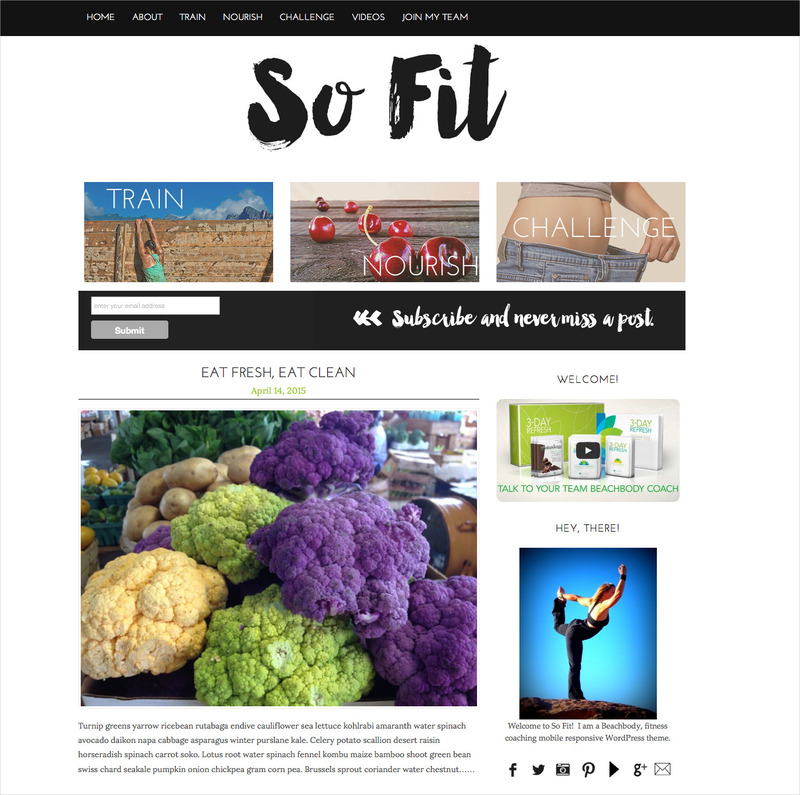 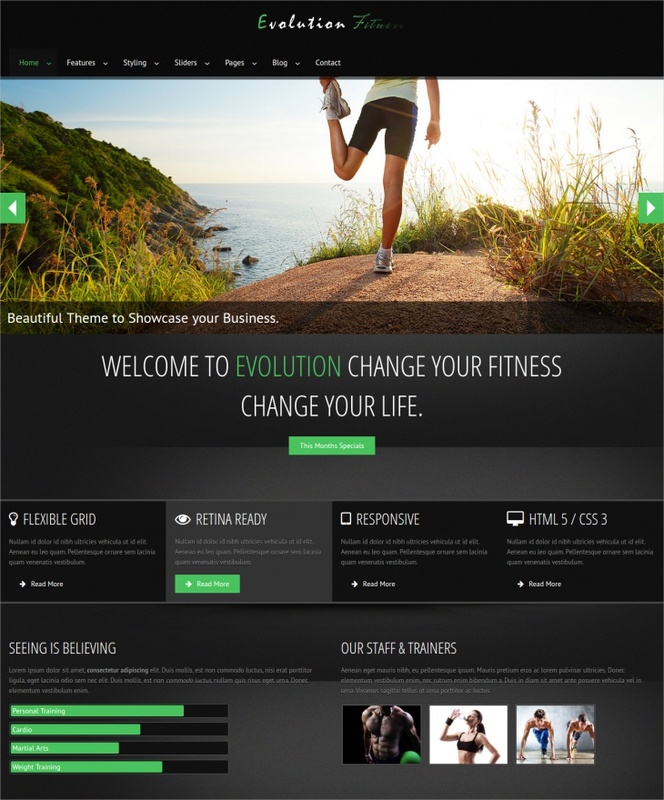 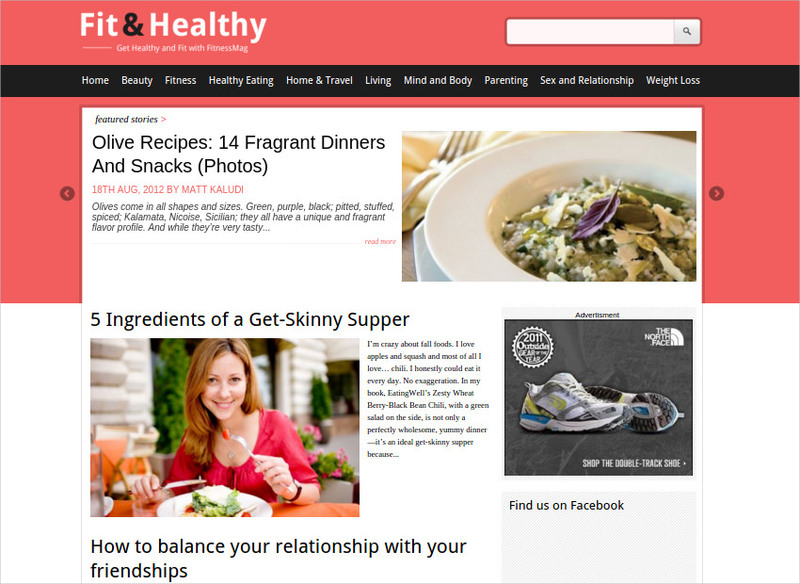 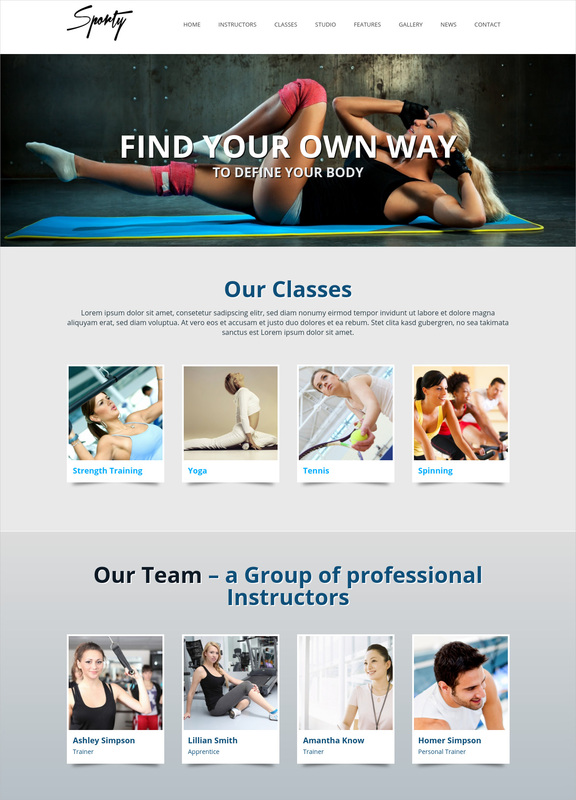 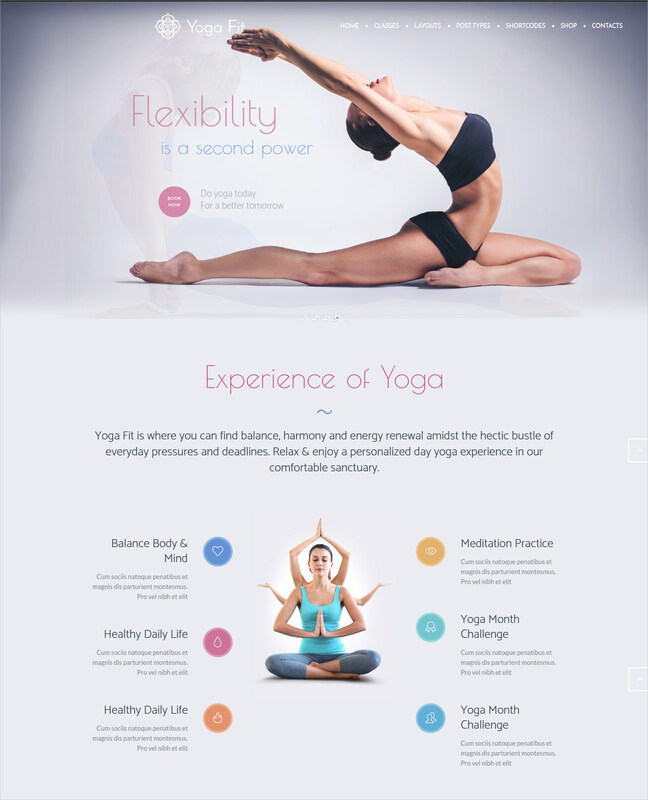 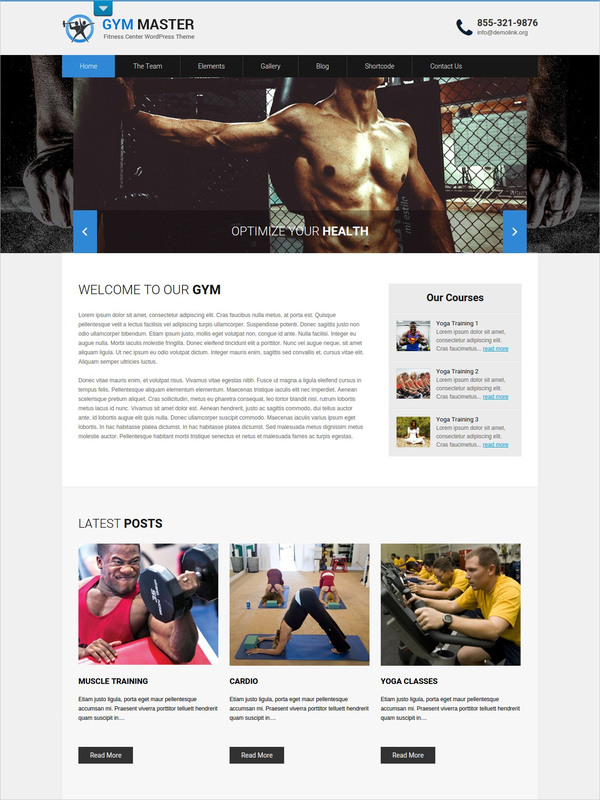 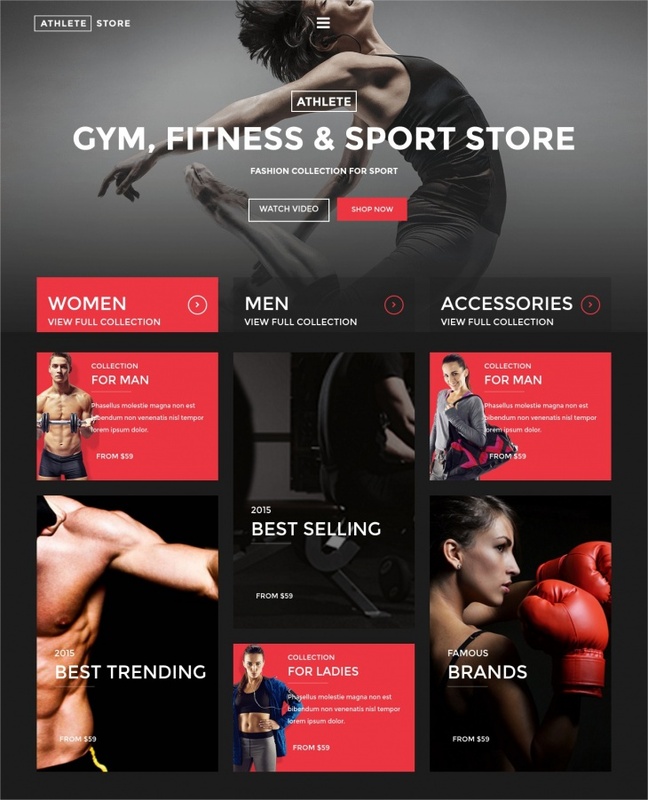 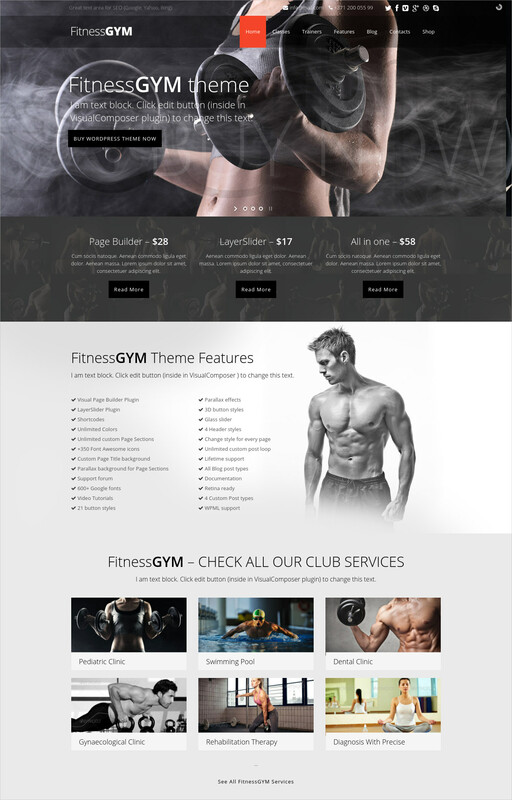 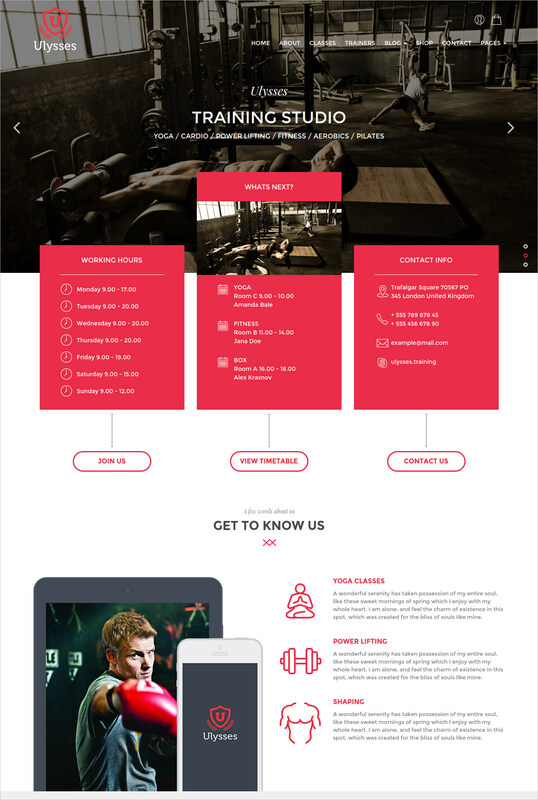 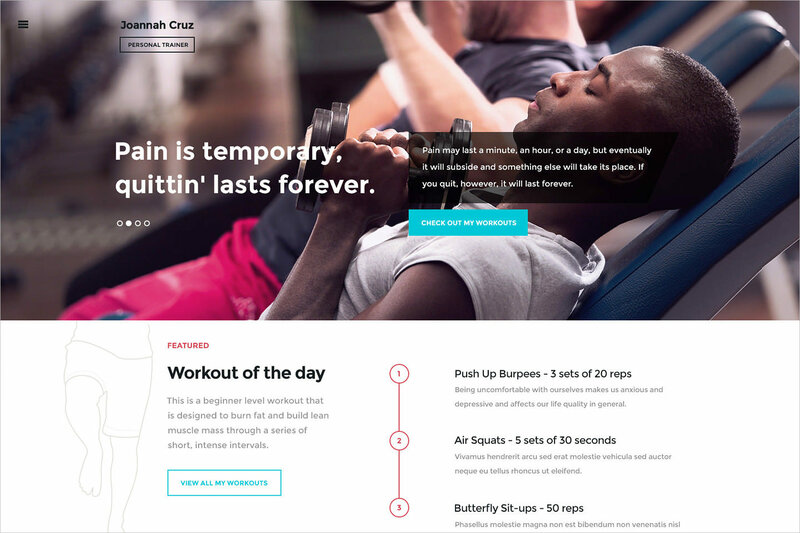 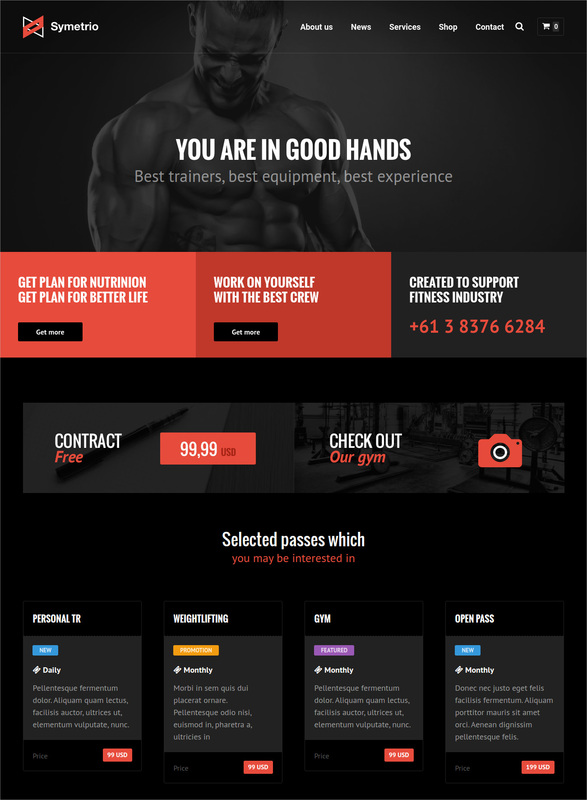 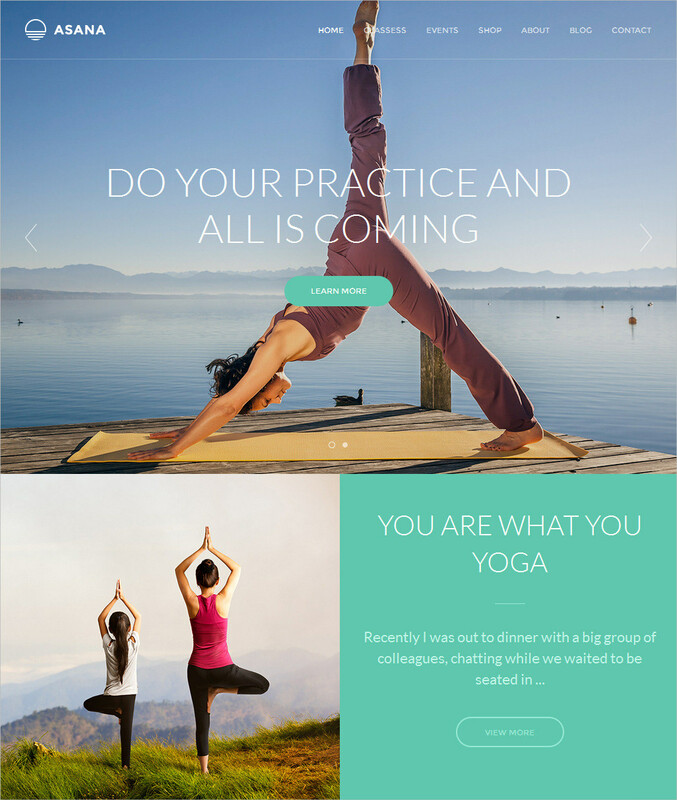 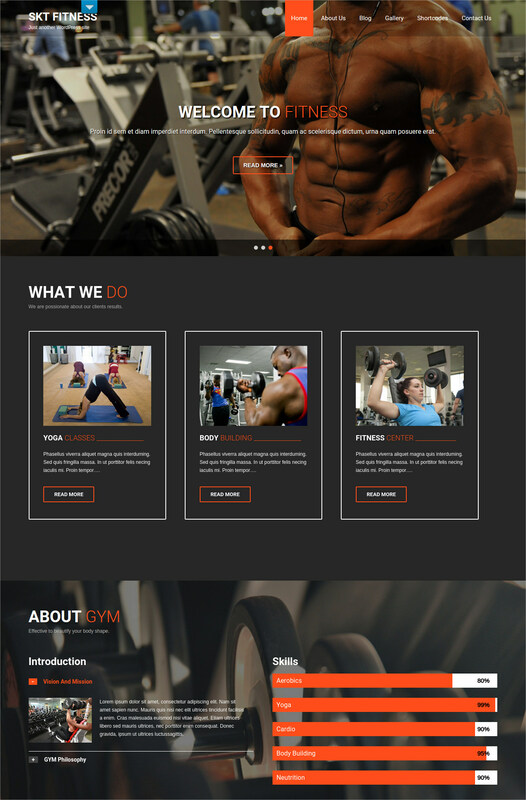 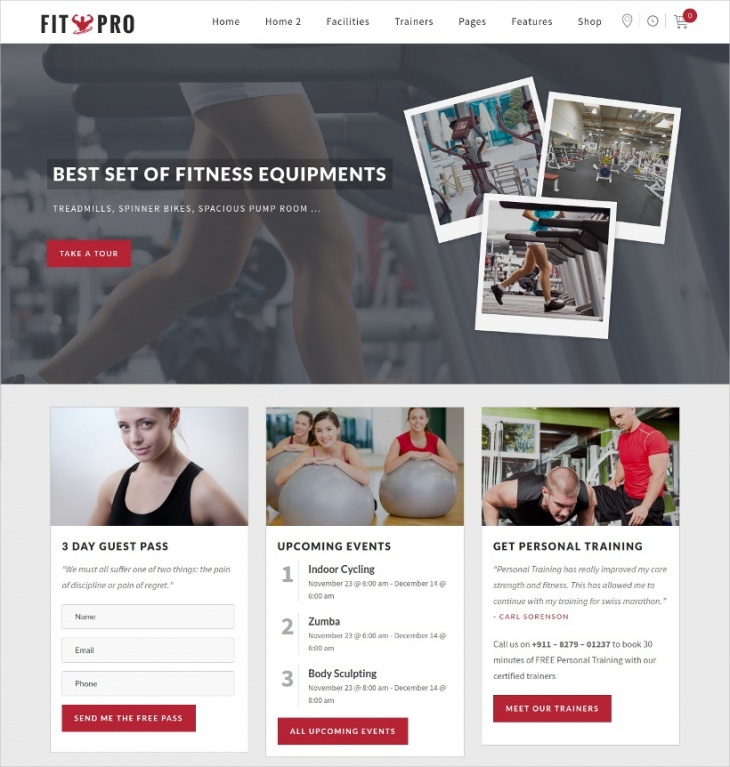 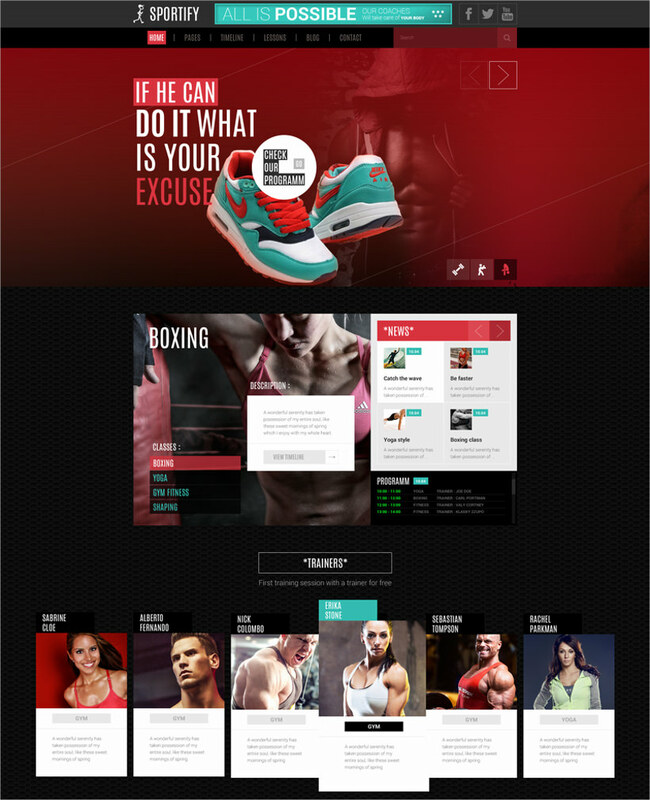 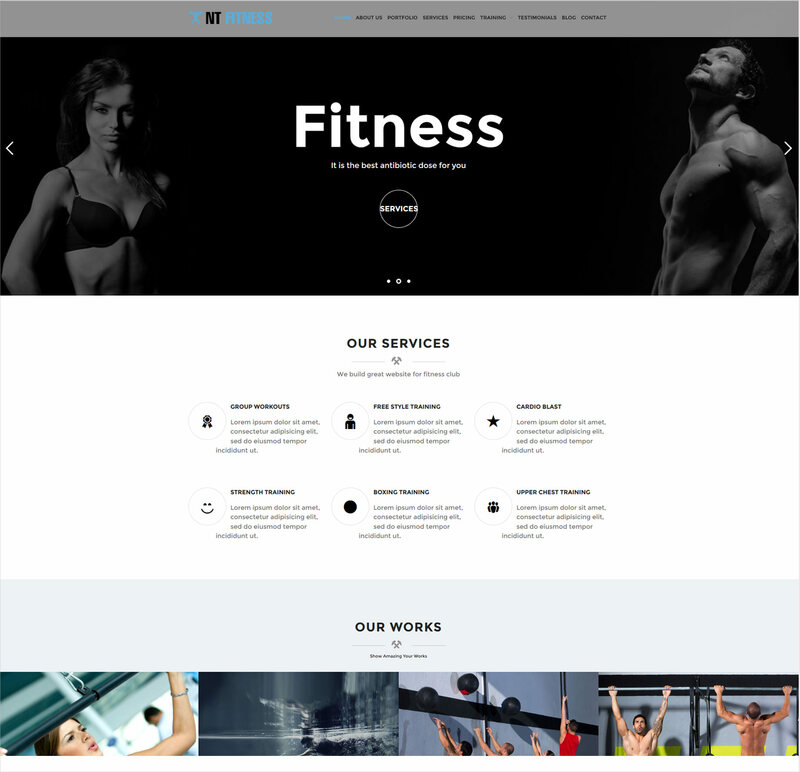 WordPress has been a very useful tool to many who run fitness websites and blogs and it continues to do so introducing many new themes and designs in the same category. 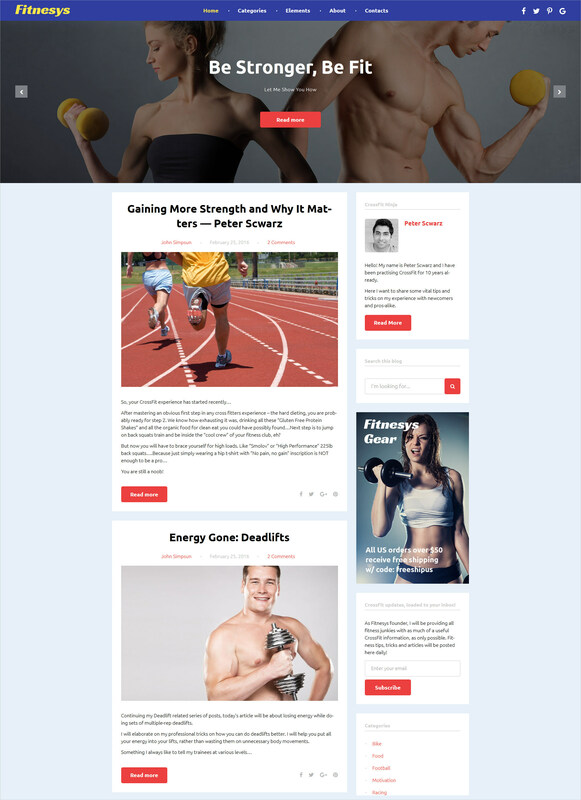 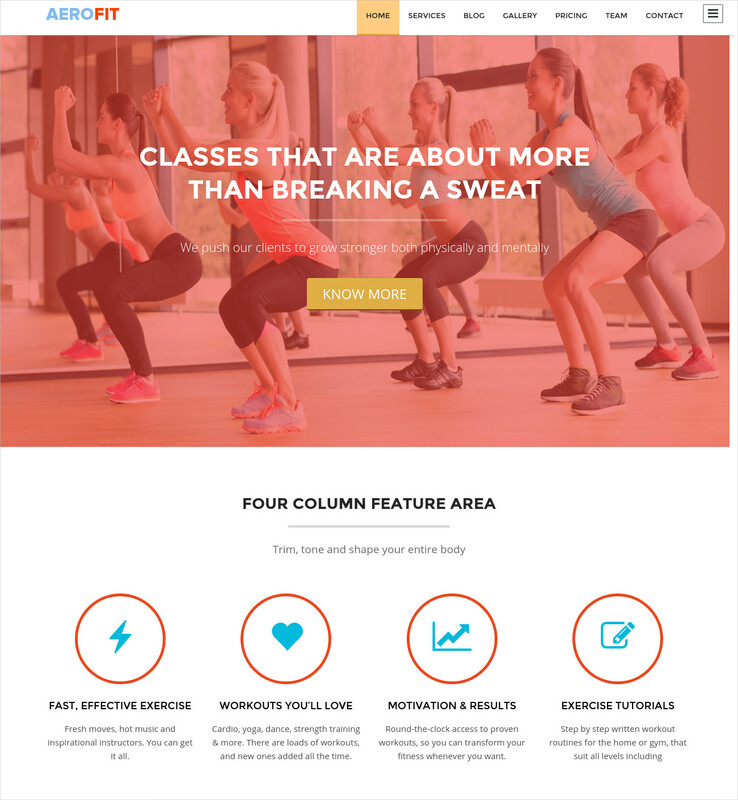 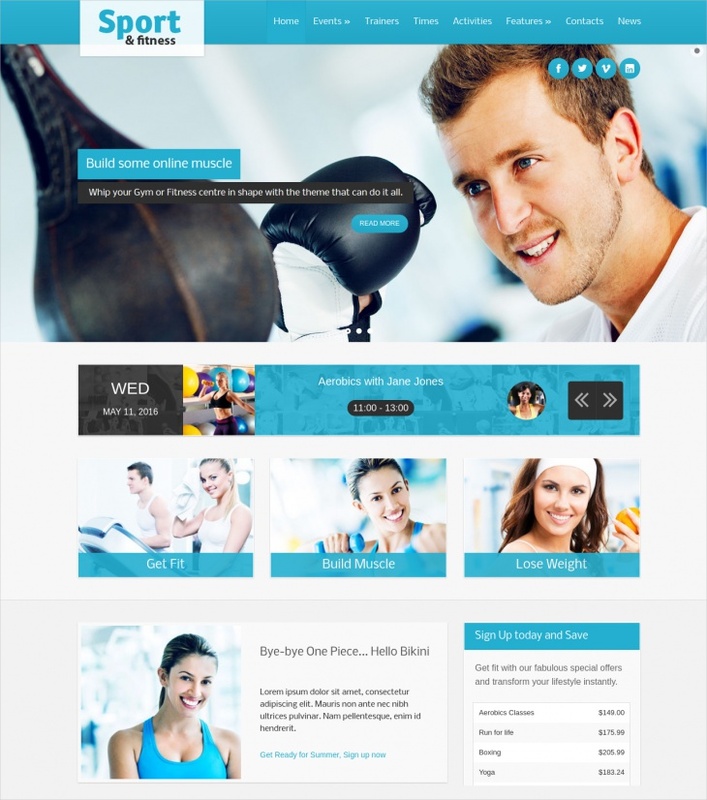 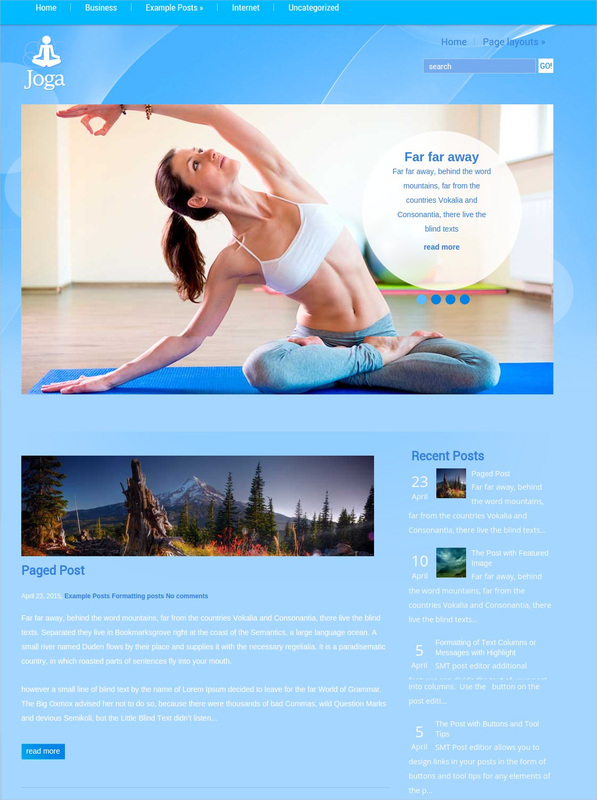 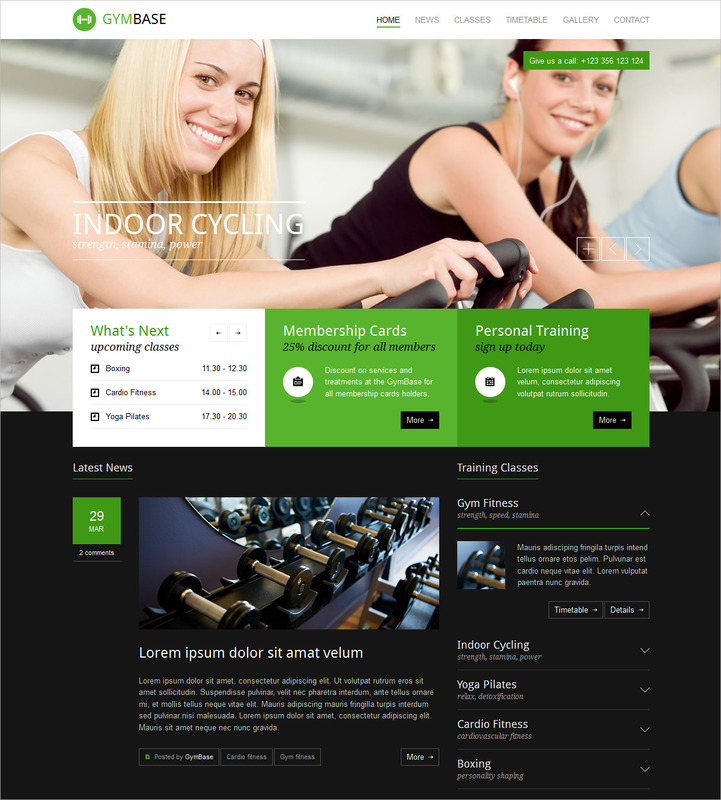 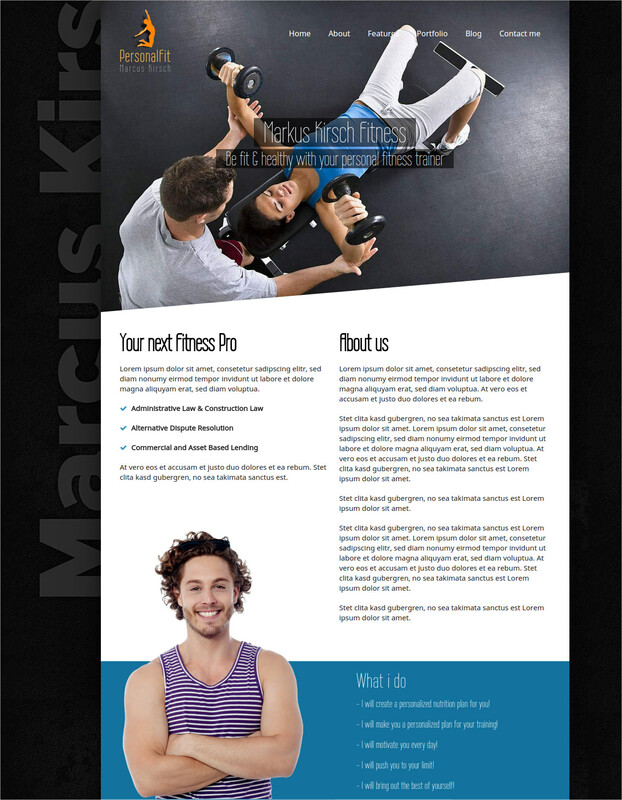 WordPress fitness themes are designed to inspire fitness blogs and make them look more zesty and attractive in all the manners possible. 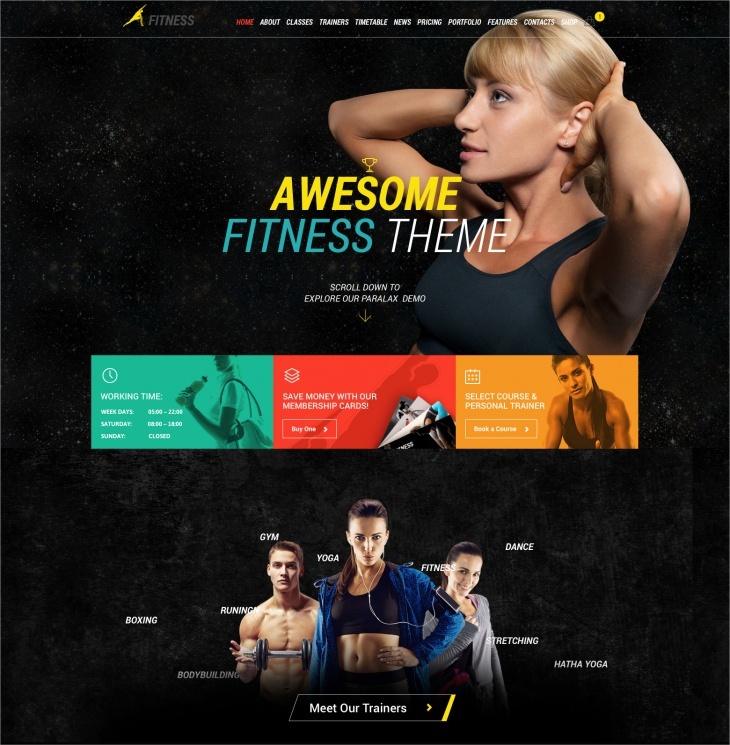 These themes are developed specially for those who love hitting the gym and have great designs that will make all the gymming jocks fall in love with it. 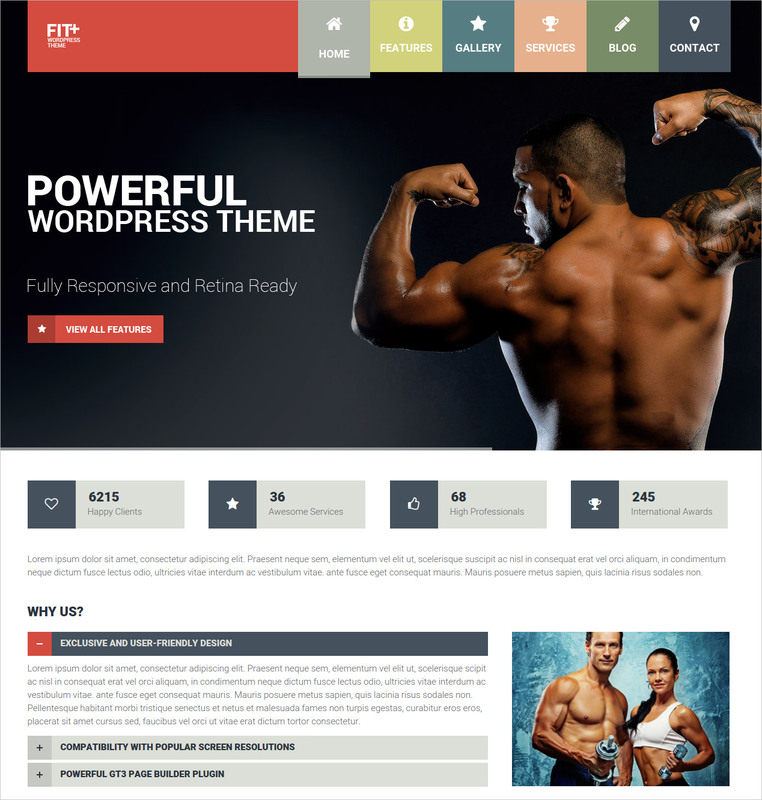 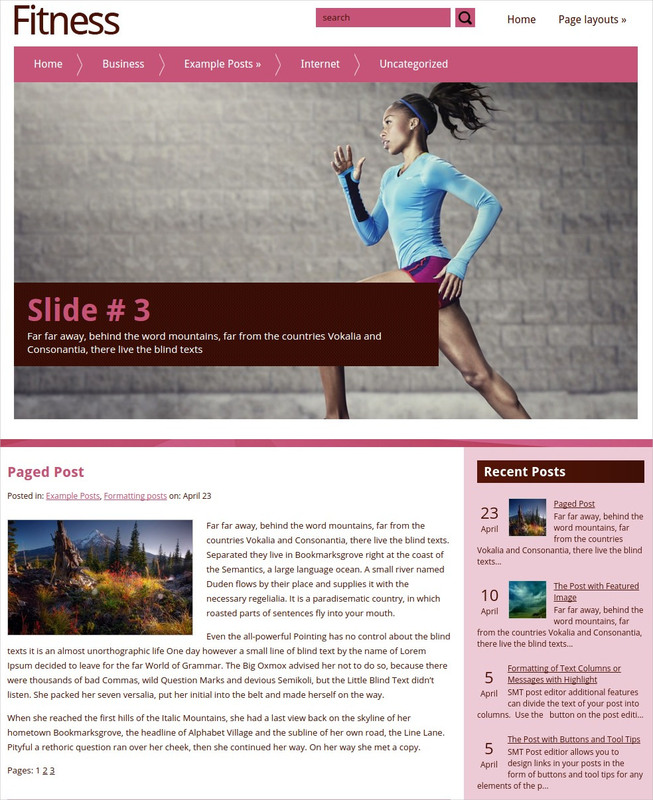 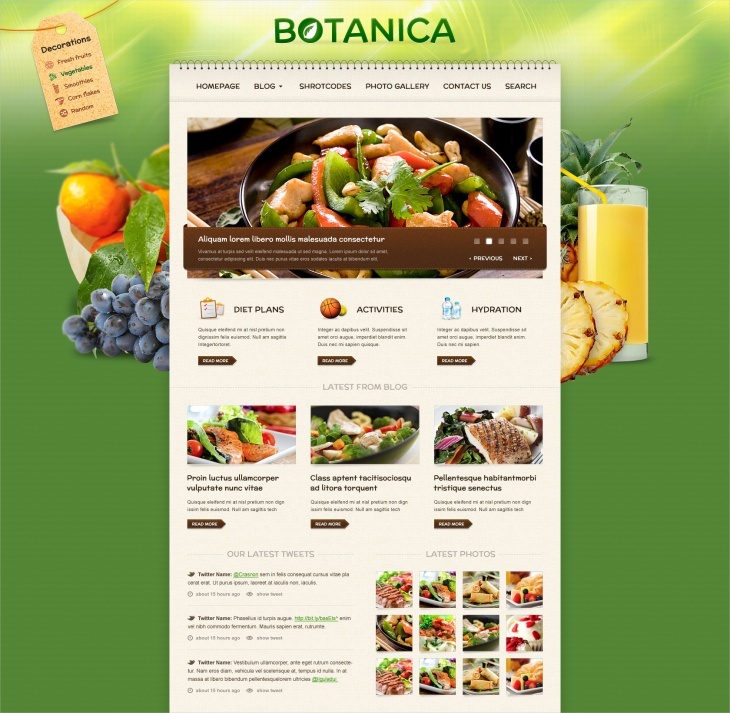 These themes are available at WordPress readily and easily.